Our savings account serves as your membership account, giving you access to other products and services offered at Nizari PFCU. We offer Personal Loans up to $75,000 based on income and other criteria. Our flexible terms, competitive rates, and easy application process makes your borrowing experience easier. Our personal loans without guarantors require minimum or no supporting documents for qualified borrowers, with same day approval in most cases! Hurry in – time is limited on this offer! Why Nizari Progressive Federal Credit Union? 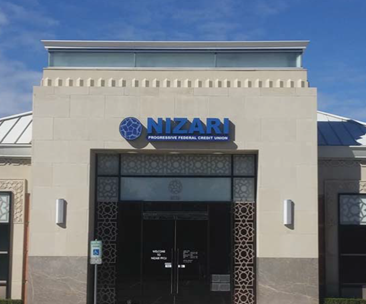 Nizari PFCU envisions being the preferred financial institution of the Ismaili community. 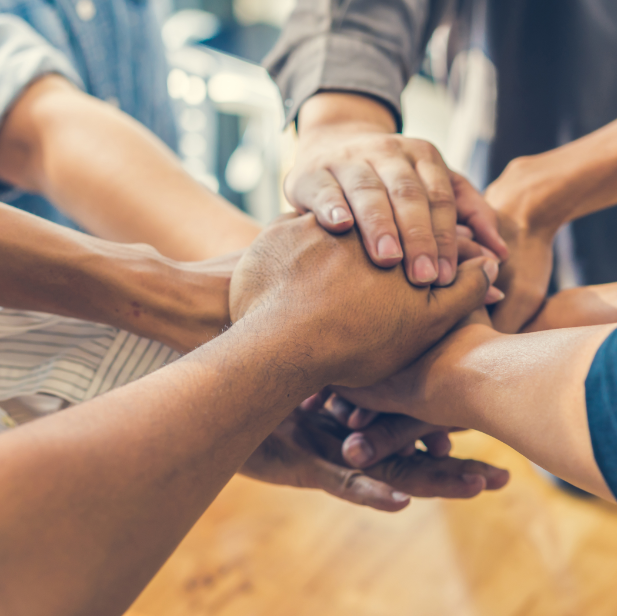 To be a member-focused financial institution committed to providing a wide array of quality financial services to its members. 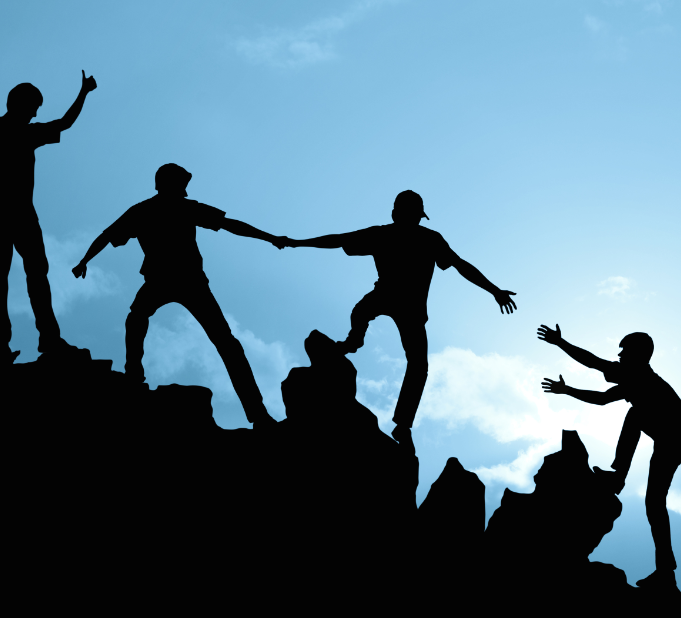 To collaborate with community institutions and support the well-being of our Jamat. Integrity, Knowledge, Collaborations, and Respect.